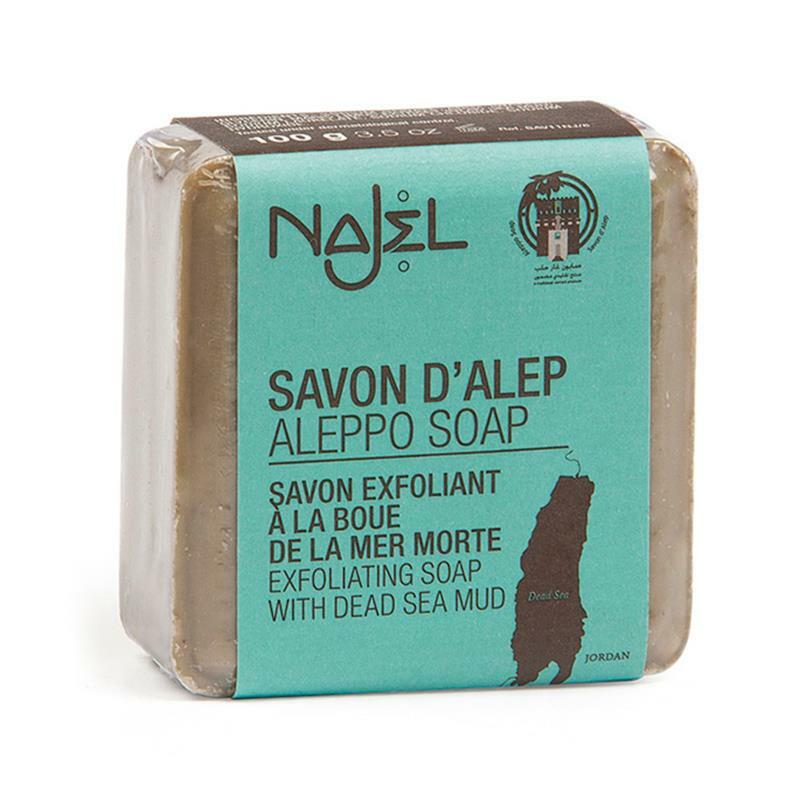 This Natural Soap is made from a pure blend of Dead Sea clay and minerals, with its exfoliating properties this natural soap will regenerate and revitalise your skin. This soap is made with no animal ingredients, no artificial colours and no perfumes. It is best to keep your soap dry after use on a wooden soap dish. Weight is 100g per soap bar.